Give the use of hydrogen peroxide for decontamination a second thought. I am sure your front desk receives multiple calls weekly about one of your patients ingesting an item that may either be toxic or which can potentially cause an obstruction. Often the owners are instructed to administer hydrogen peroxide to induce emesis. How do we know that this is a safe recommendation? Is there a better option? 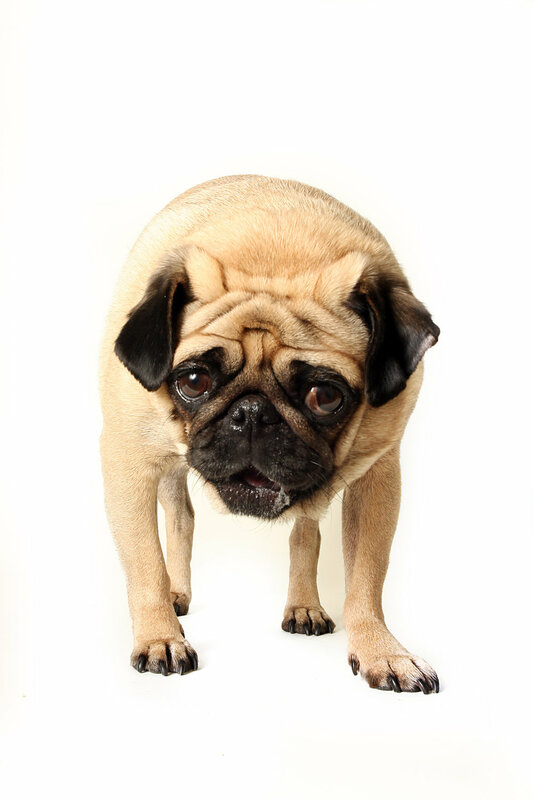 A recent article in the Journal of Veterinary Emergency and Critical Care Medicine titled, “Effects of oral 3% hydrogen peroxide used as an emetic on the gastroduodenal mucosa of healthy dogs” investigated the safety of this common recommendation, and the results are eye opening. According to this study, the administration of 3% oral hydrogen peroxide resulted in a moderate degree of gross and histopathologic gastric and duodenal erosions, ulcerations and necrosis. In addition, mild to moderate esophagitis was noted in all dogs with this treatment. All lesions were noted as soon as 4 hours post administration and peaked at 24 hours. Although most gastroduodenal ulcerative lesions were resolved by 2 weeks, healing was not complete at this time point. A few dogs continued to have evidence of esophagitis at the 2 week mark. The development of strictures was not evaluated, as the study was not carried out for 6-12 weeks, the time frame during which strictures develop. In comparison, conjunctival apomorphine was only related to mild gastric irritation (few foci of mucosal hemorrhage); no esophageal or duodenal lesions were noted. All gastric lesions completely resolved within 1-2 weeks. This study suggests that the oral administration of 3% hydrogen peroxide can no longer be considered a benign treatment. When decontamination is appropriate, apomorphine should be the recommended treatment. Hydrogen peroxide is caustic, and can cause moderate gastric and duodenal injury. If your veterinary hospital is not equipped to provide decontamination with apomorphine, the Veterinary Medical Center is readily equipped to provide whatever decontamination measures are appropriate. Timely referral is important to optimize success. Therefore, if you have a patient that requires decontamination for either recent ingestion of a toxic substance or a potentially obstructive object, please feel free to refer them to our Emergency Service by calling 315-446-7933.